Burjeel Royal Hospital provides a wide range of surgical and consultative specialty care for children of all ages, from infants to adolescents, in a family centered atmosphere. The Pediatric Clinic at Burjeel Royal Hospital is well equipped and bears a friendly and attractive atmosphere that kids would love and feel comfortable in. 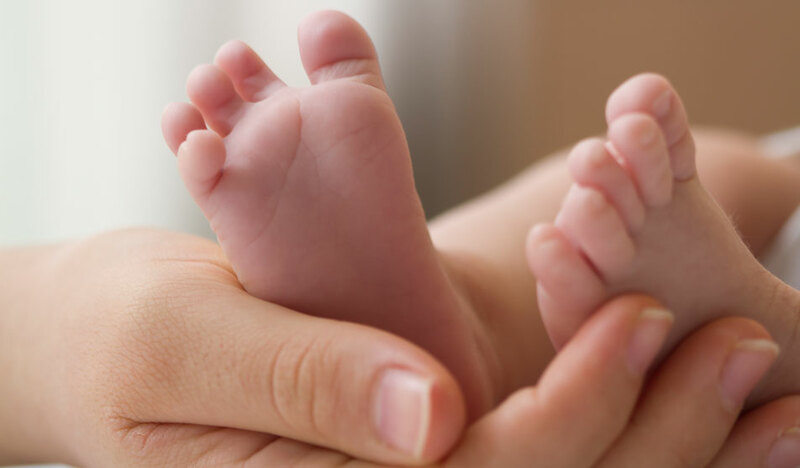 We provide comprehensive healthcare, which includes any diagnostic care, physical examinations, laboratory tests and consultation with experienced pediatric doctors assisted by sub-specialists needed to accurately diagnose and treat a child. Dr. Umamaheshwararao Ginjupalli completed his MD from Kuvempu University, India, in 1992. 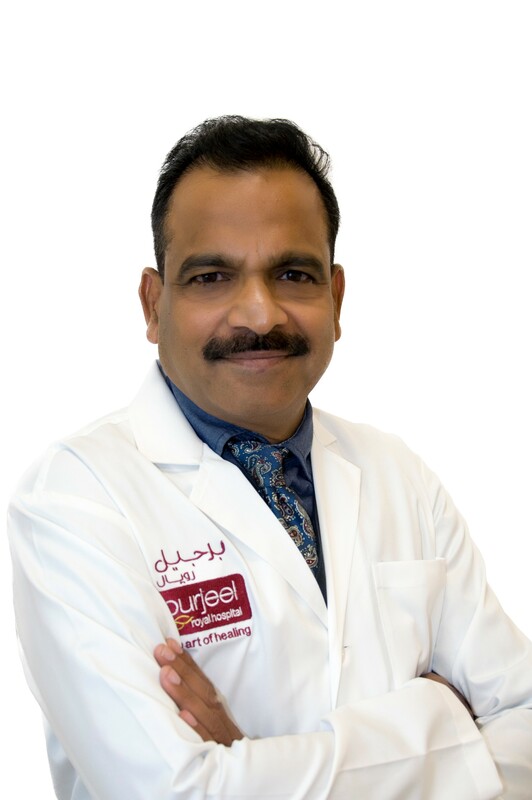 With 26 years of experience, he specialises in providing all-round care to kids and infants.. ... Read more..
Dr.. Mahesh Jain completed his MBBS from Amravati University, India, in 1990 and subsequently received his DNB in 1996 in Delhi, India. 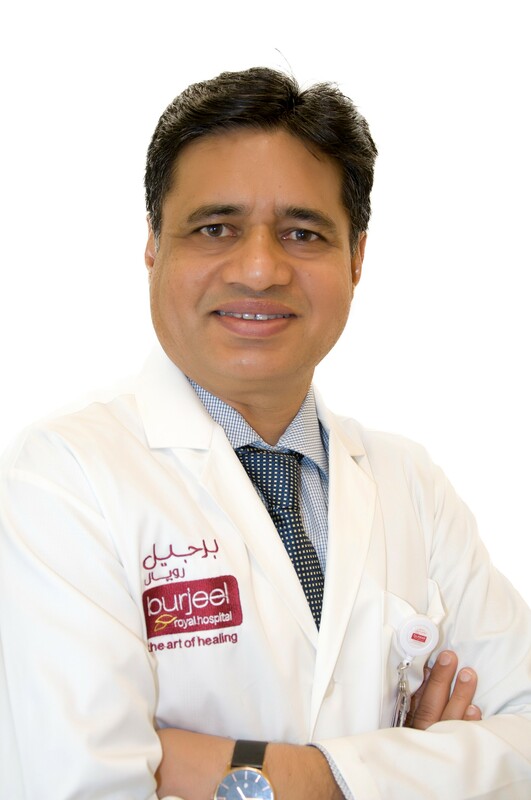 He has over 23 years of experience in Pediatrics and Neonatology.. ... Read more..